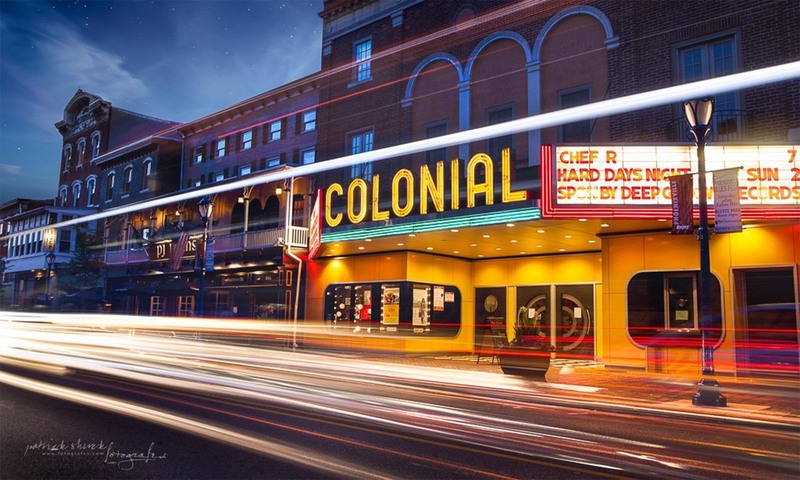 The Colonial Theatre in Phoenixville may be most famous for its role in the 1950s sci-fi film The Blob featuring Steve McQueen. The theater and surrounding area of Phoenixville were used in filming. Today, the theater, which now operates as a venue for independent and foreign films, live events, and special programming, pays homage to its roots with its annual BlobFest. BlobFest, with the Colonial as its hub of activity, is guaranteed to draw visitors from around the country. However, the future of the Colonial Theatre as a downtown Phoenixville fixture was not always so certain. 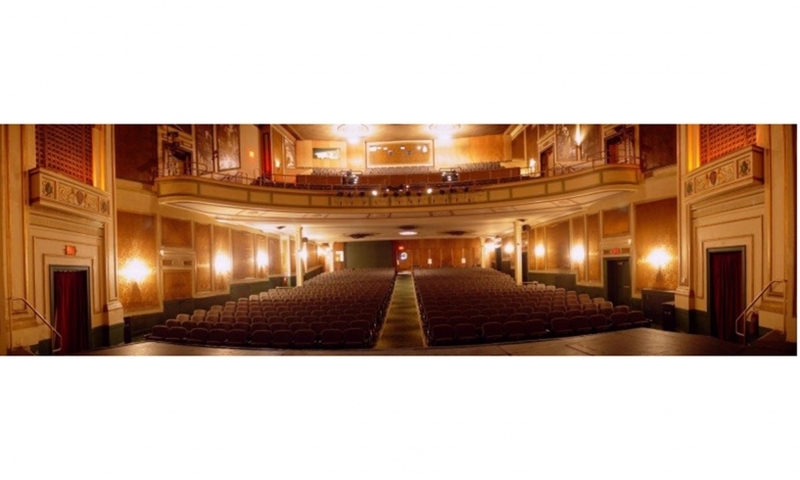 The Colonial Theatre was built in 1903 as the Colonial Opera House by Phoenixville resident Harry Brownback. His vision was to make the borough, 30 miles outside of Center City Philadelphia, a destination for high-quality stage shows. The theater also showed films. In the 1950s new owners refurbished the theater with the installation of new seats, a larger screen, improved heating and air conditioning, and a small bookstore. Soon after, the Colonial was featured in the sci-fi classic “The Blob.” But, by the mid 1960s it was evident that small local theaters were losing out to other pastimes, namely more modern movie theaters, drive-in theaters, and television. Over the next three decades the Colonial Theatre would survive under a variety of different owners, but by the mid-1990s, the theater was no longer financially sustainable. 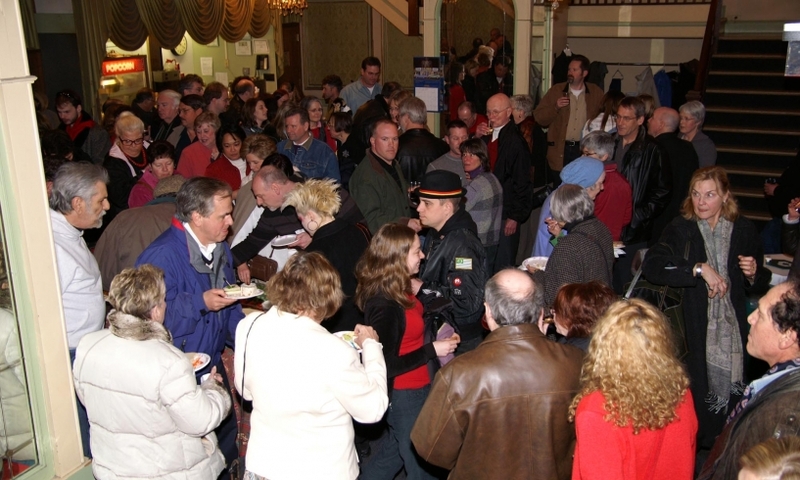 The Phoenixville Area Economic Development Corporation (PAEDC) purchased the theater in 1996. Local citizens with an interest in preserving the venue formed the Association for the Colonial Theatre (ACT) which entered into a purchase agreement with PAEDC in 1997. ACT saw potential in the theater and soon organized a board, developed a business plan, hired an architect, launched a capital campaign, and began restorations. 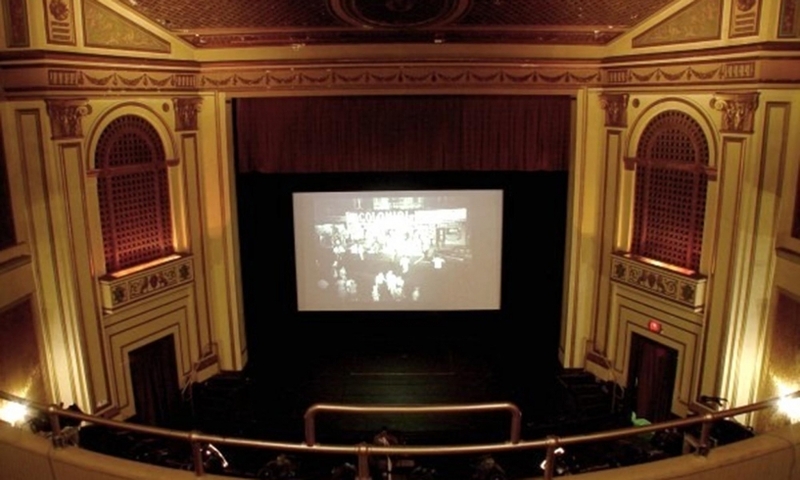 The Colonial Theatre reopened in October of 1999 showing art, independent, and classic films and hosting children’s programs. 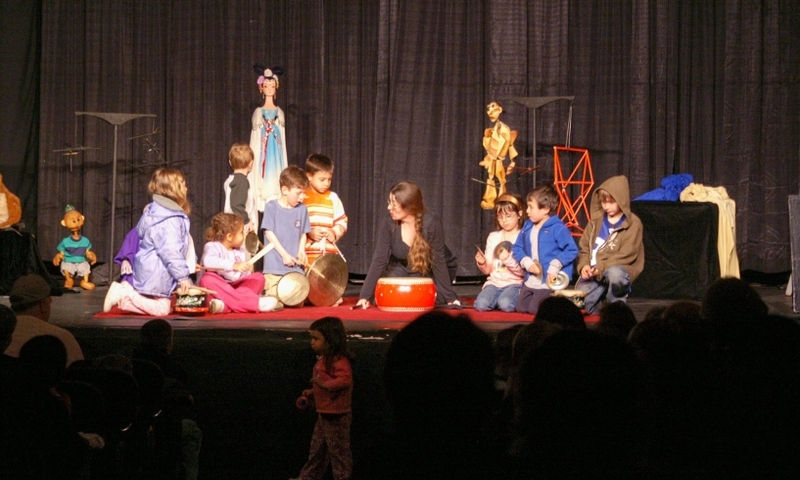 Its programming was further expanded in the mid-2000s and today includes art and independent films seven days a week, classic films on Sundays, a children’s summer series, First Friday fright lpad Night horror films, film discussions, and other community events. 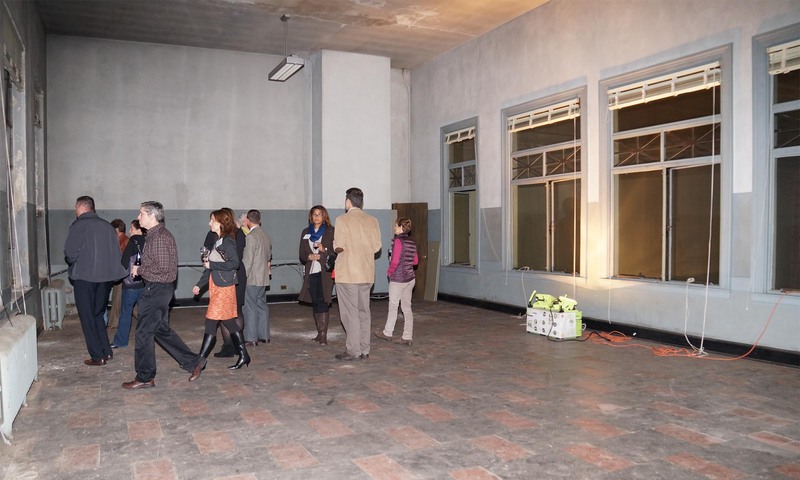 Restoration and repairs for the theater were funded by a variety of entities including grants from the PHMC, the Chester County Conference and Visitors Bureau, and private foundations, as well as individual donors and membership dues. Restoration activities have included: the refurbishing of the façade to be in keeping with 1950s architecture, expansion of the restrooms, relighting of the marquee, roof replacement, installation of an elevator, and renovation of the second and third floors to accommodate staff and programming. 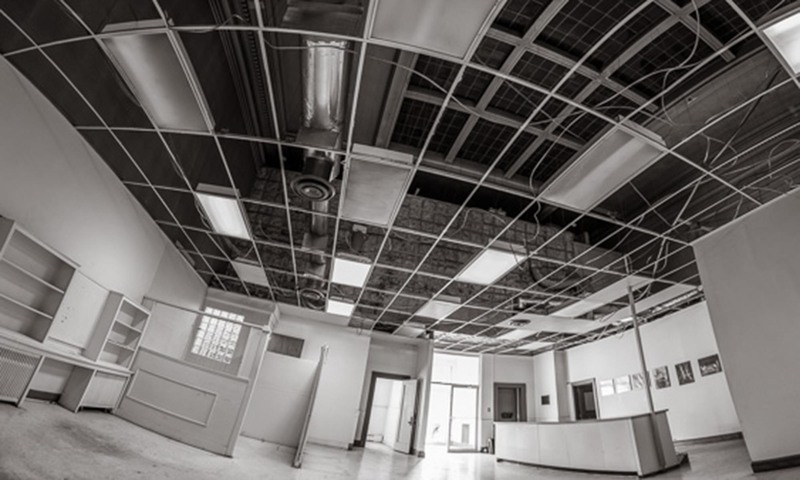 Additional funding is sought for further restorations and general operating support. Thanks to the efforts of local citizens and support from various organizations and the local community, the Colonial Theatre has once again returned to prominence in downtown Phoenixville, and like the movie The Blob, is a living legend.